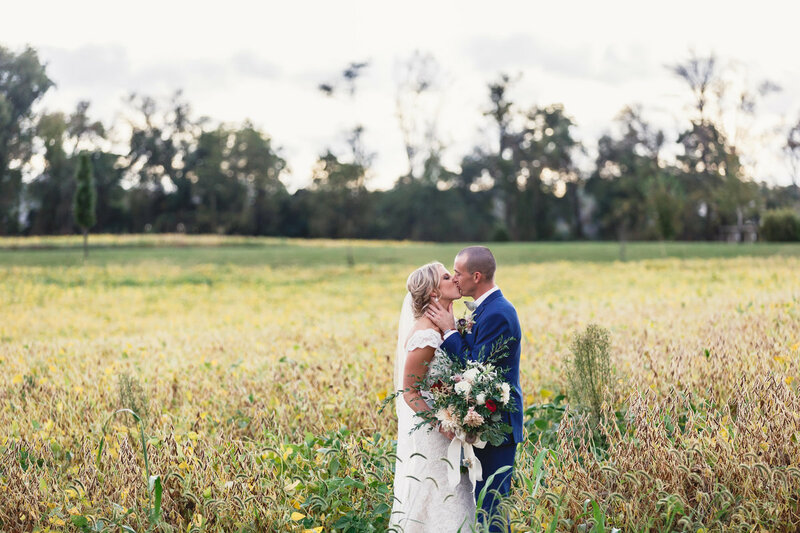 "Jaime and Lincoln are simply incredible. 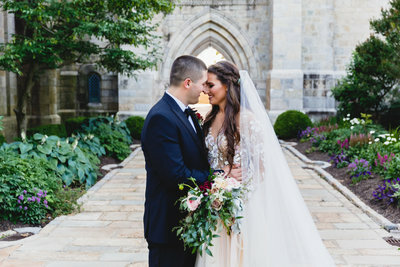 After we first met, my wife and I felt like we knew them for years. 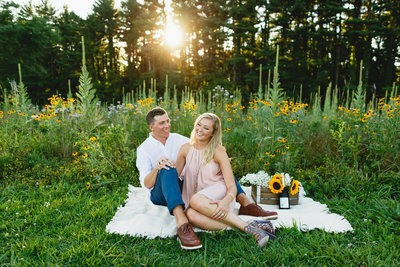 My wife and I are obsessed with our photos. 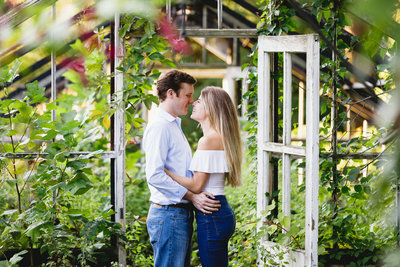 The pair far exceeded our expectations. 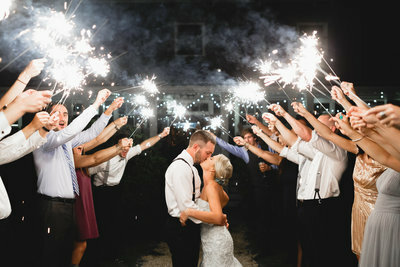 They were able to capture every moment we hoped and more." 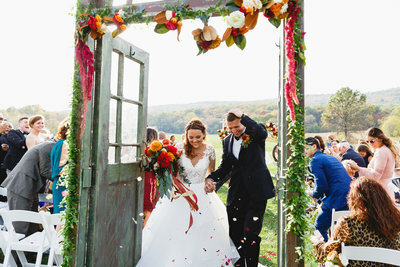 Gwen and Matt’s wedding was breathtaking. 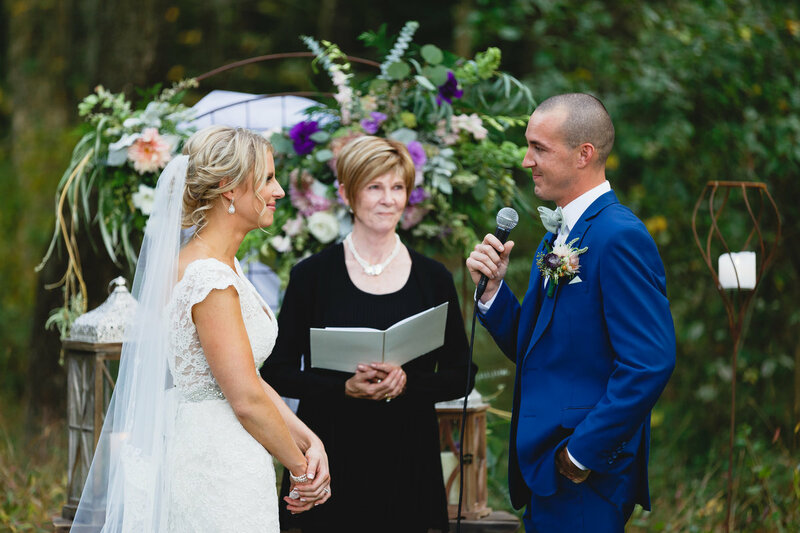 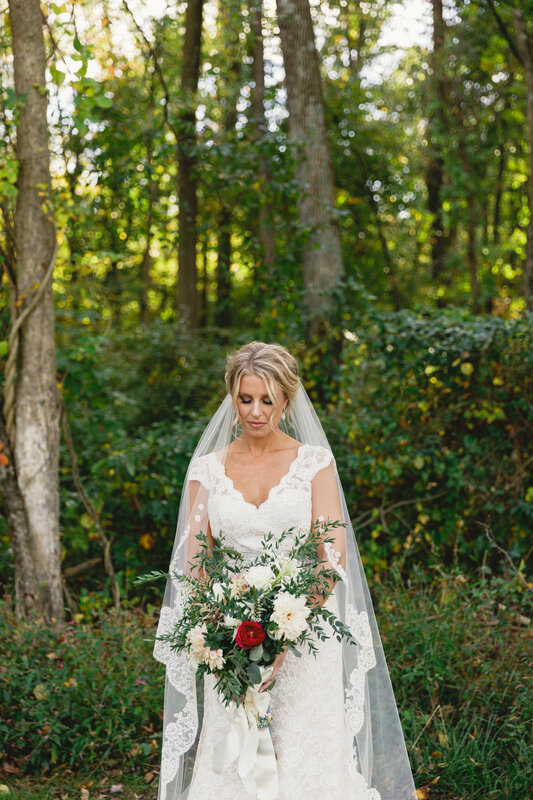 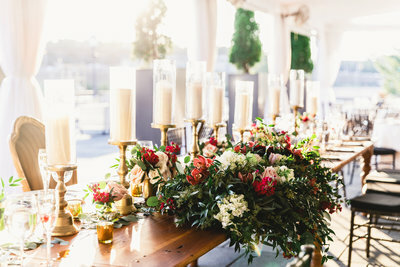 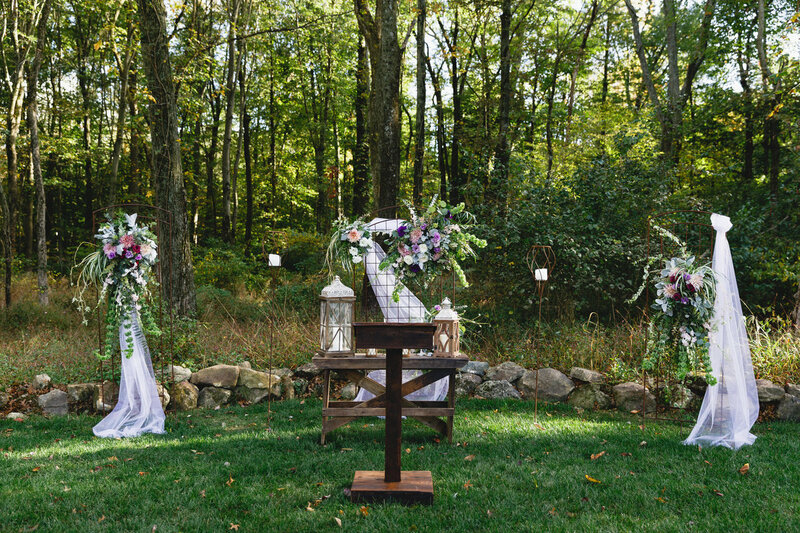 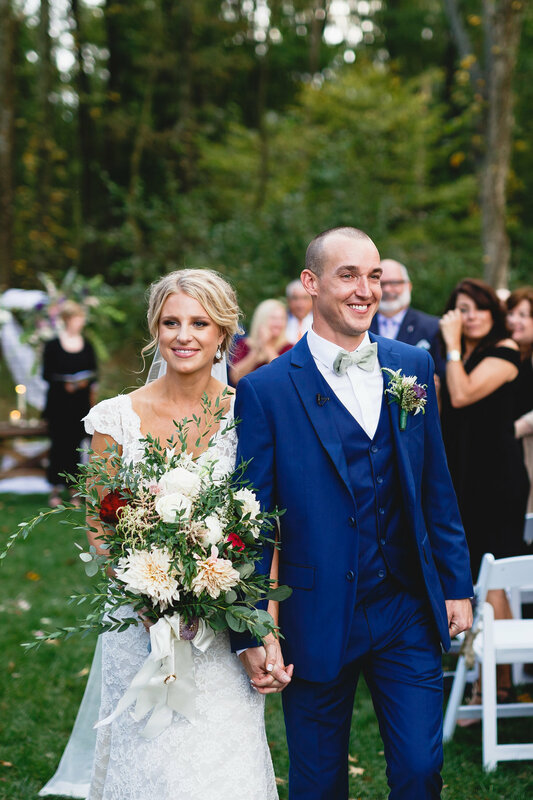 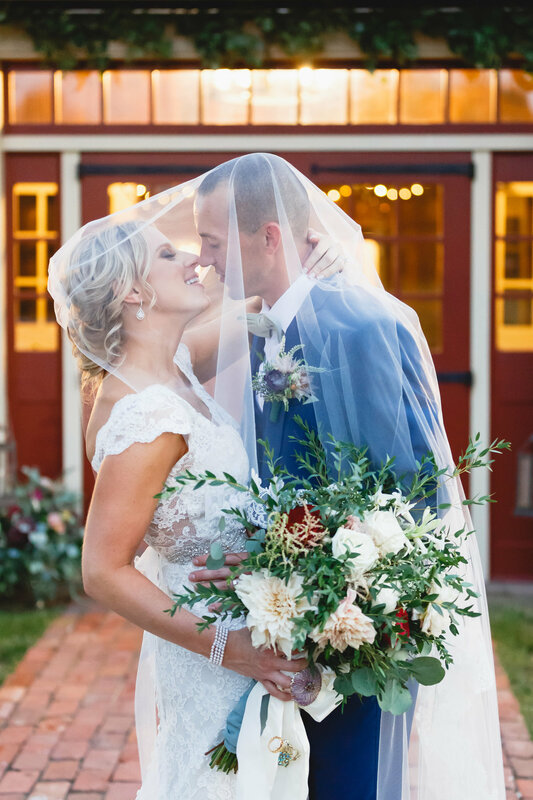 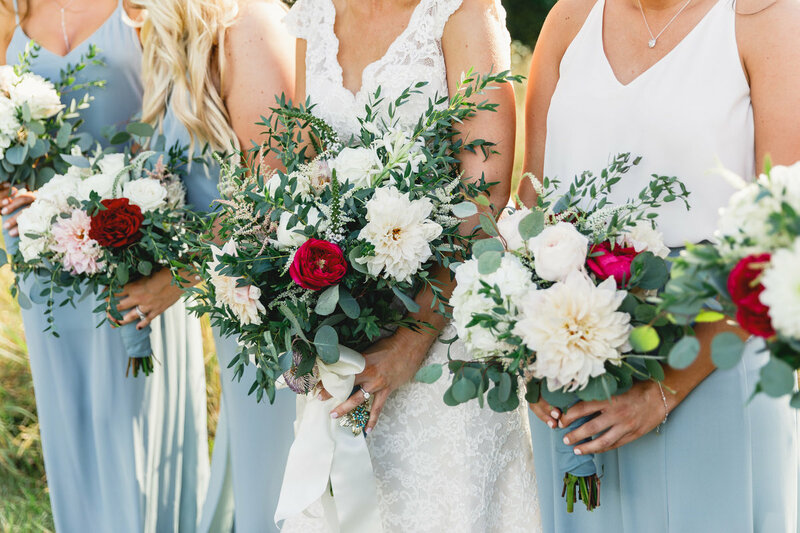 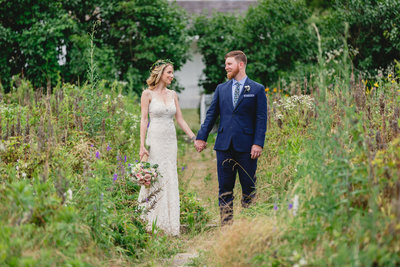 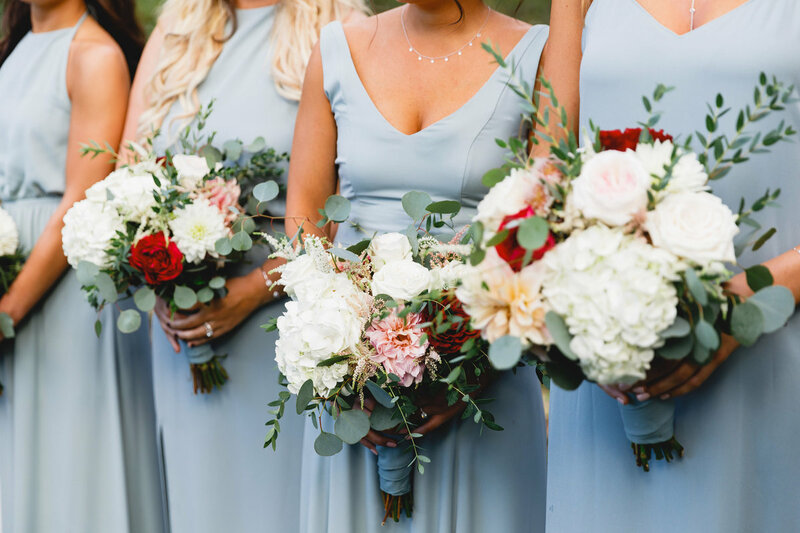 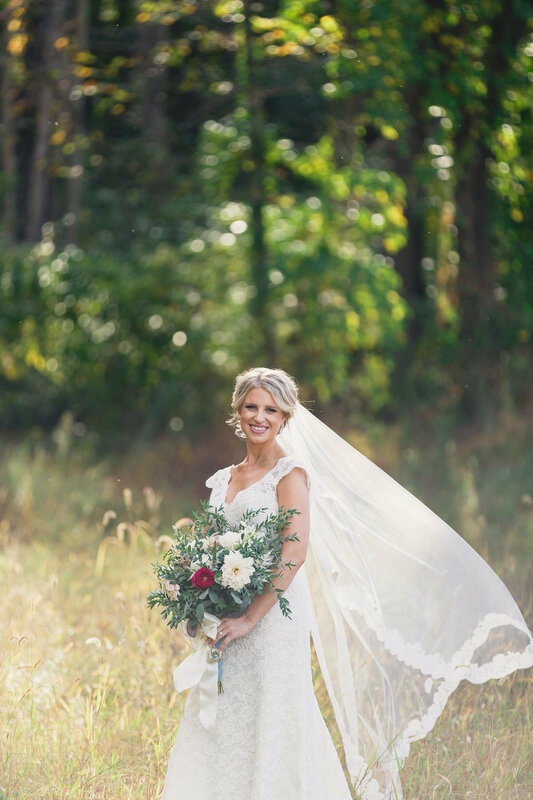 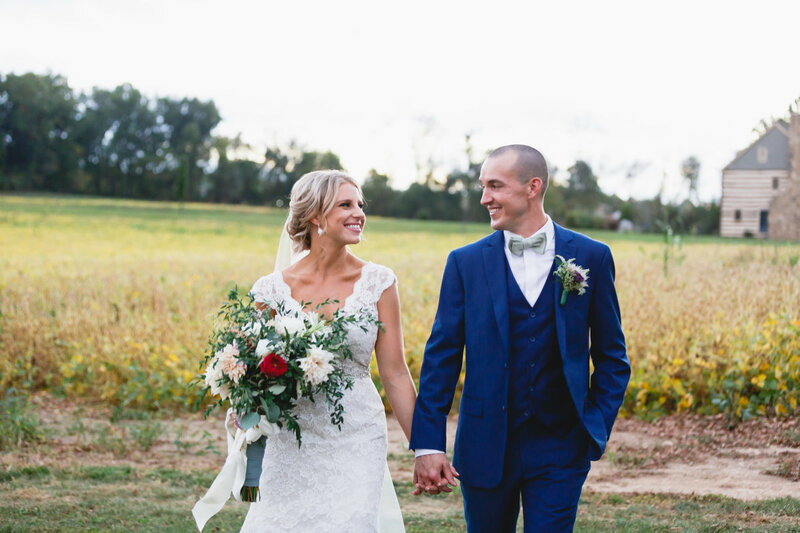 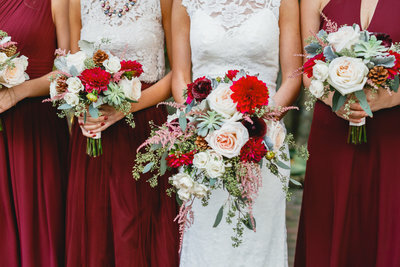 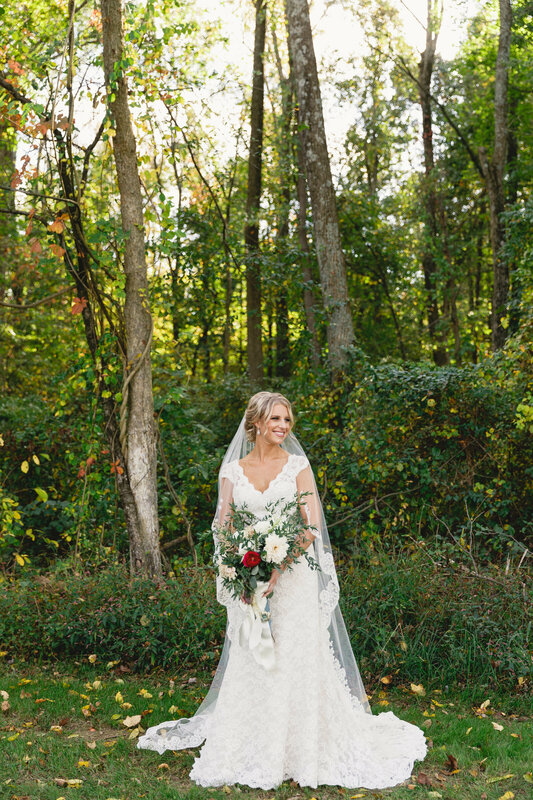 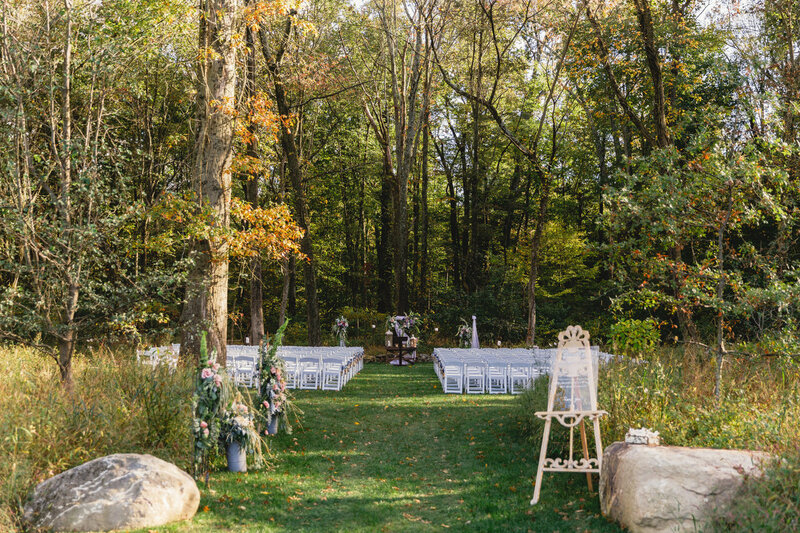 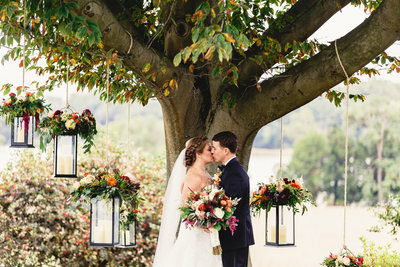 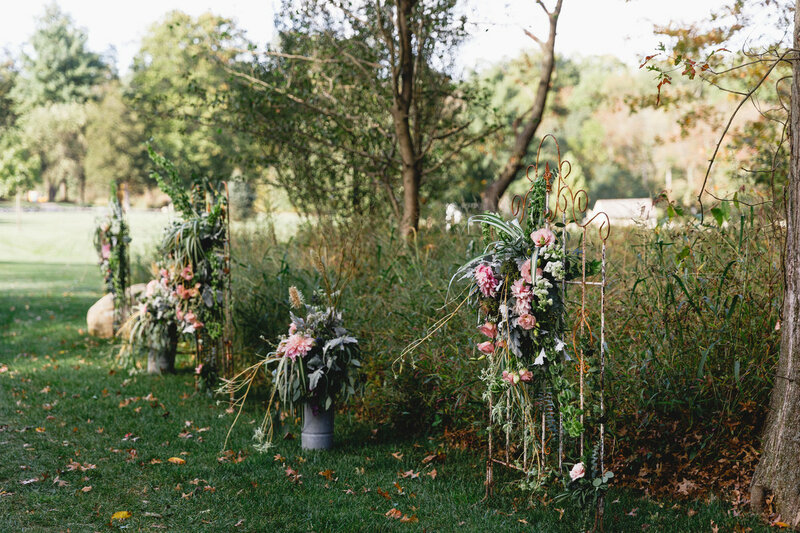 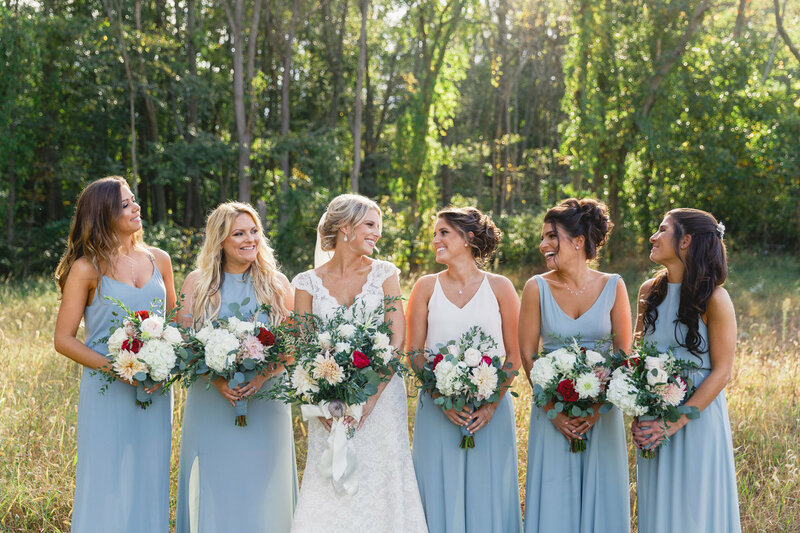 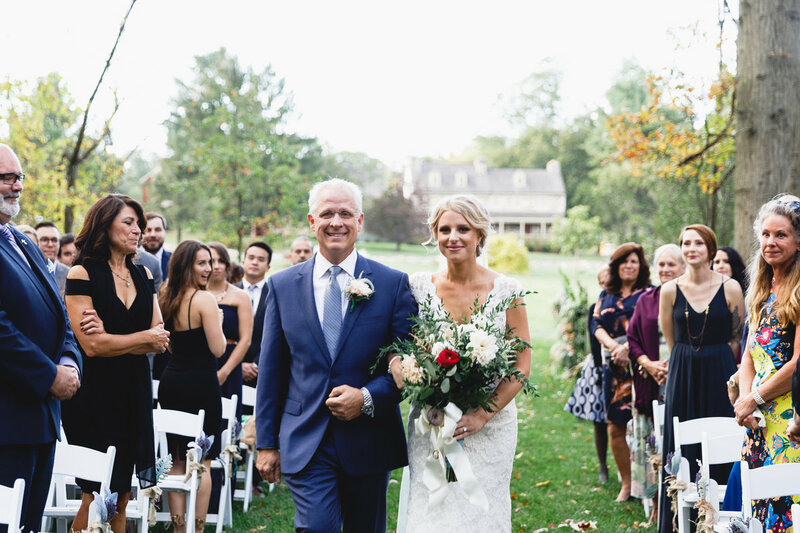 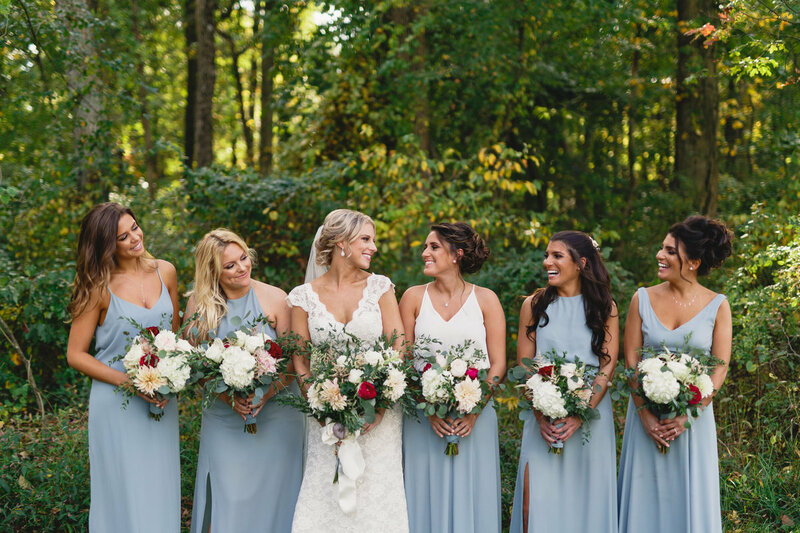  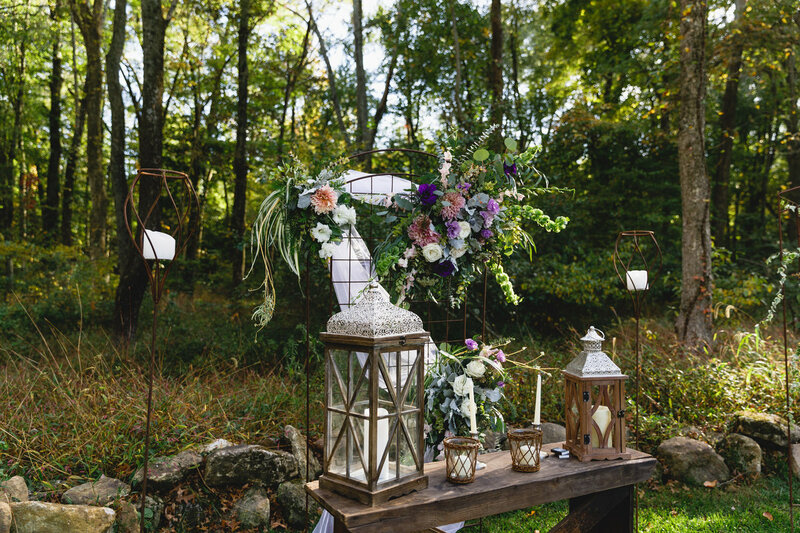 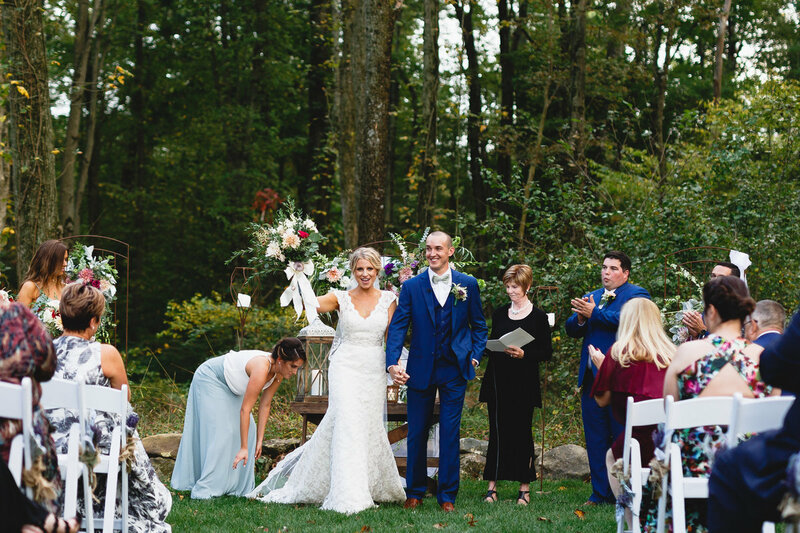 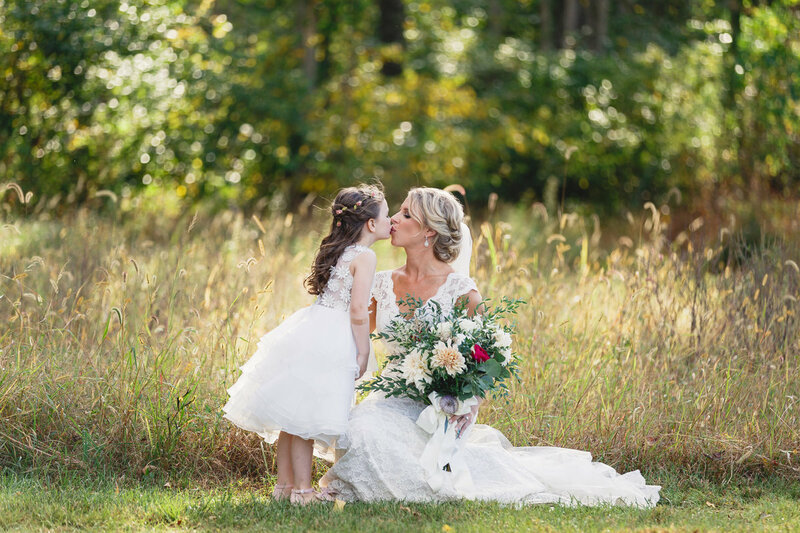 They married in the woods and the setting was simply stunning with the grove all adorned in elegant blooms, done by Gwen’s mom, who owns Petals ‘n Vine. 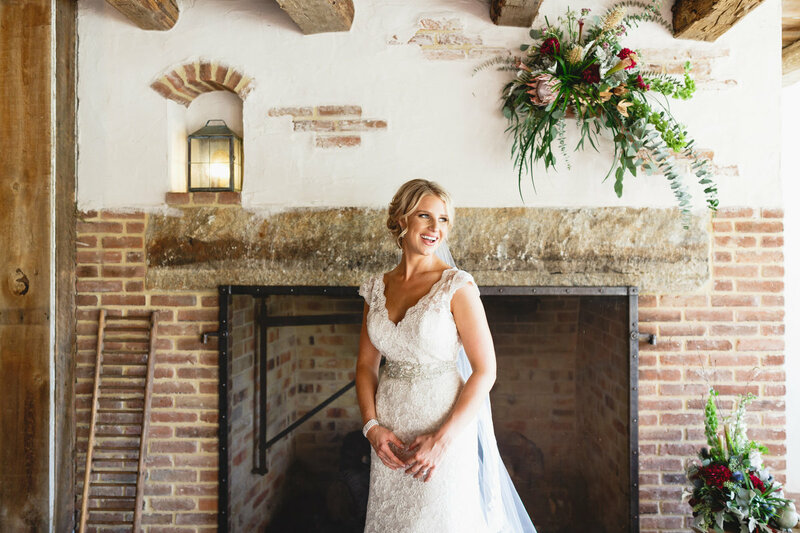 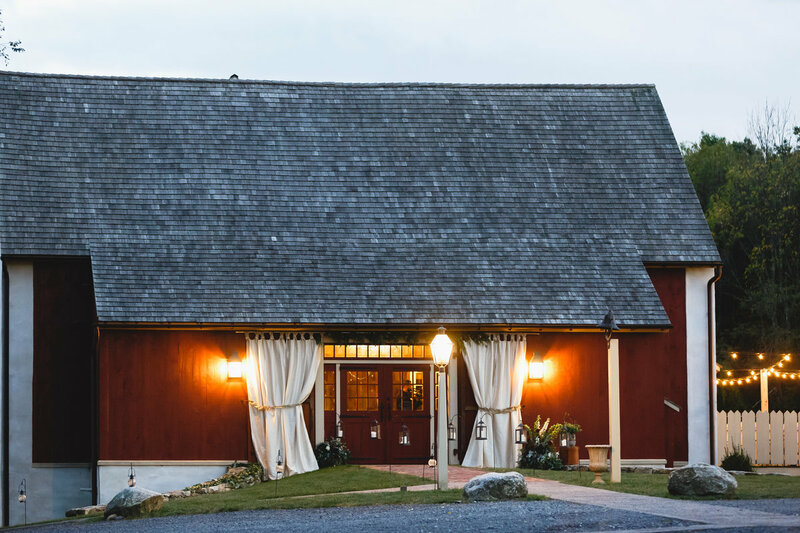 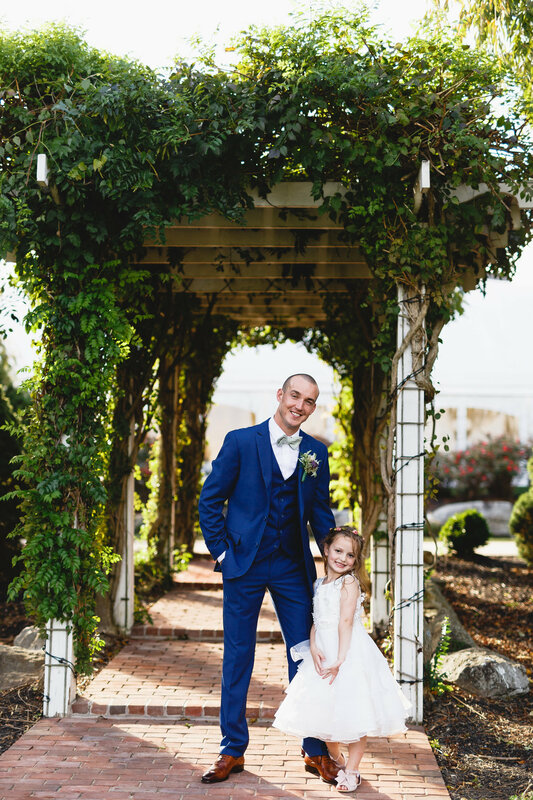 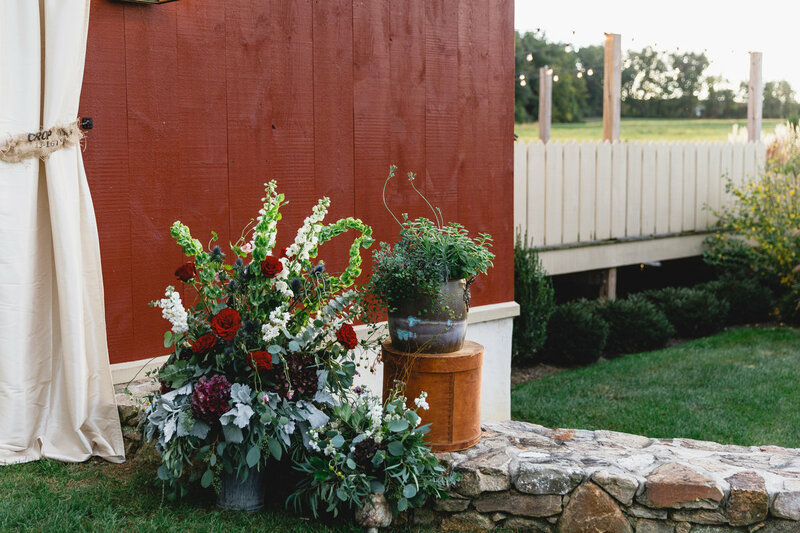 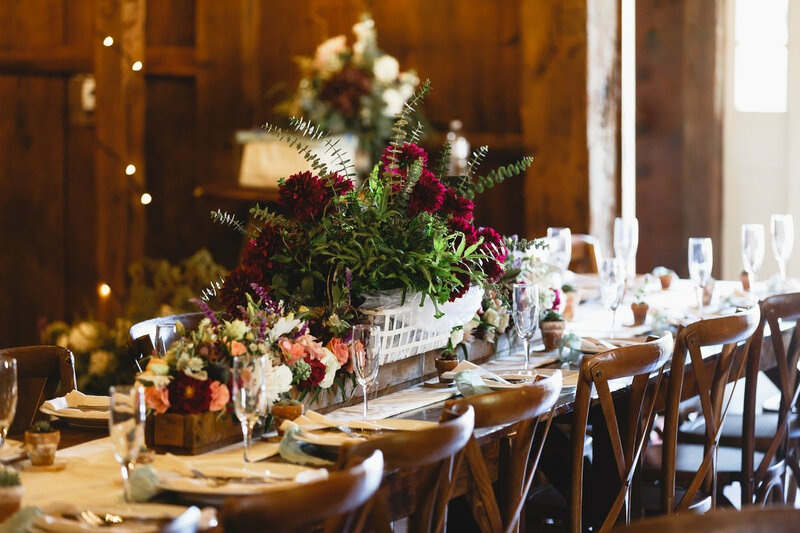 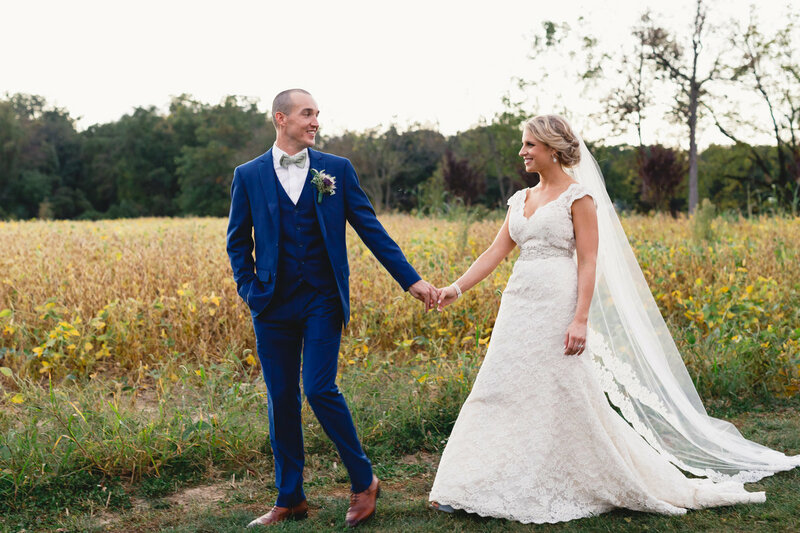 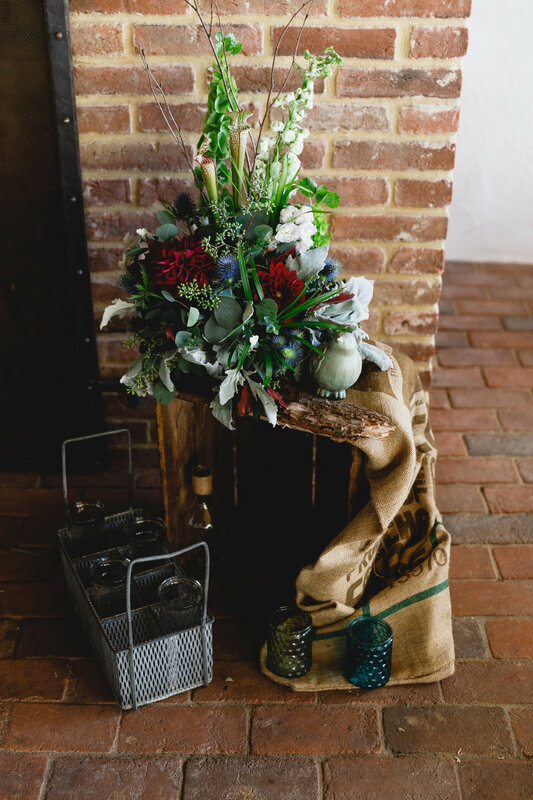 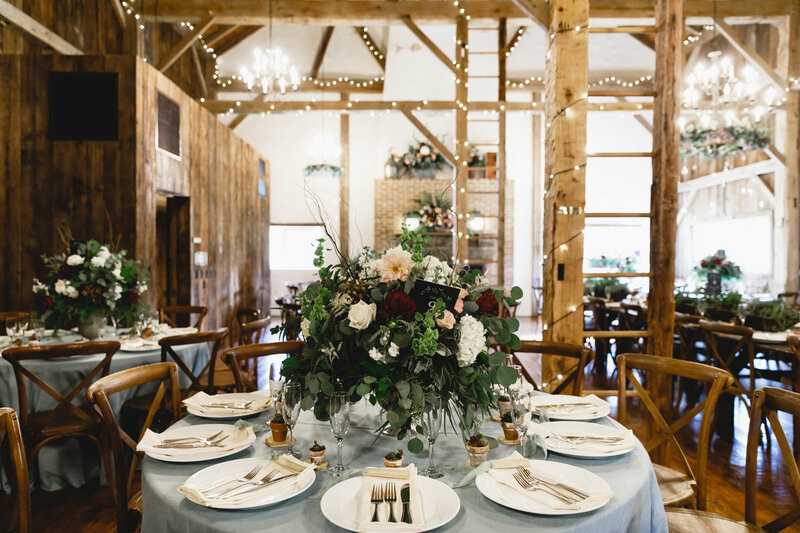 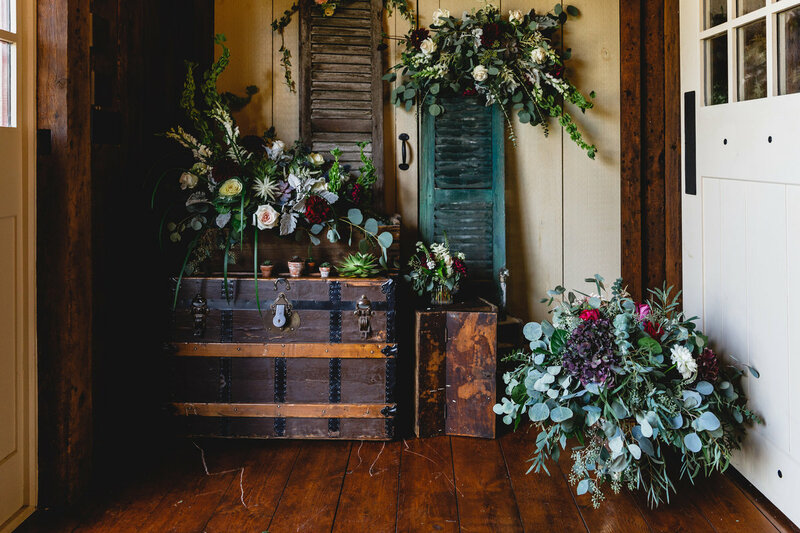 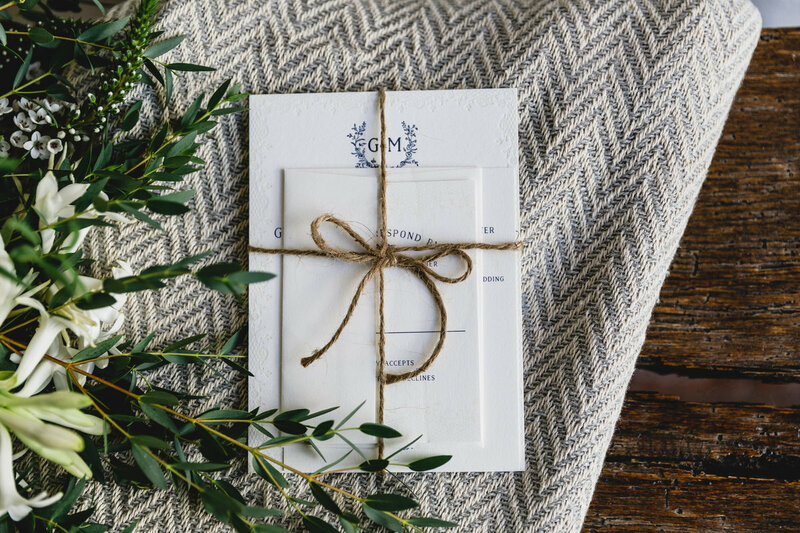 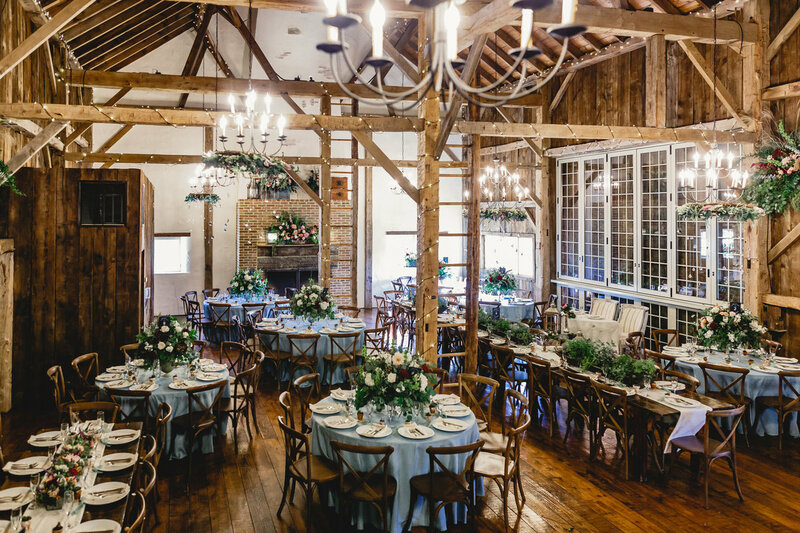 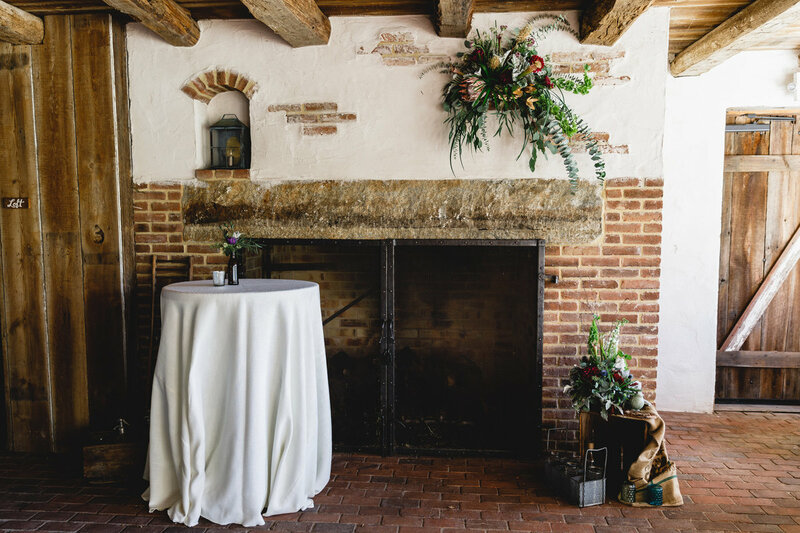 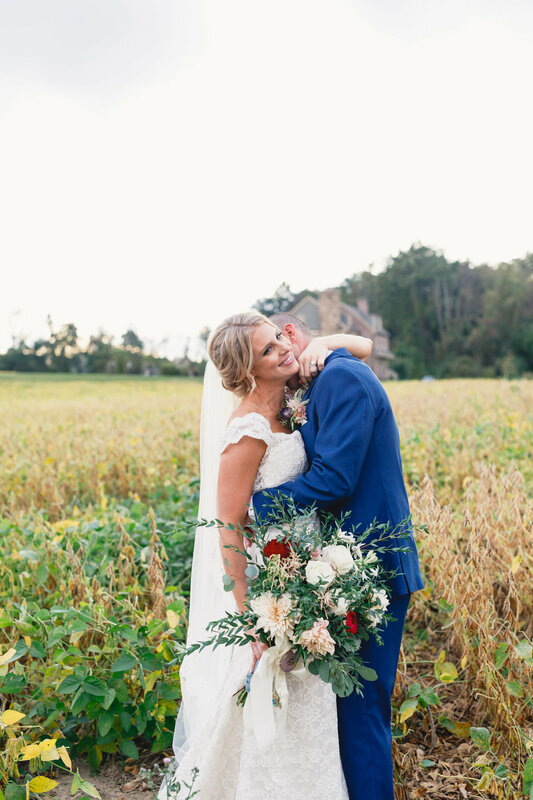 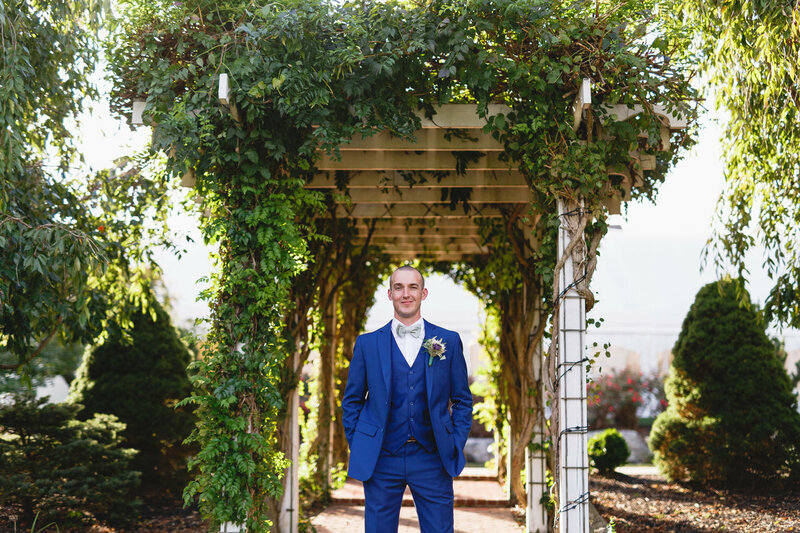 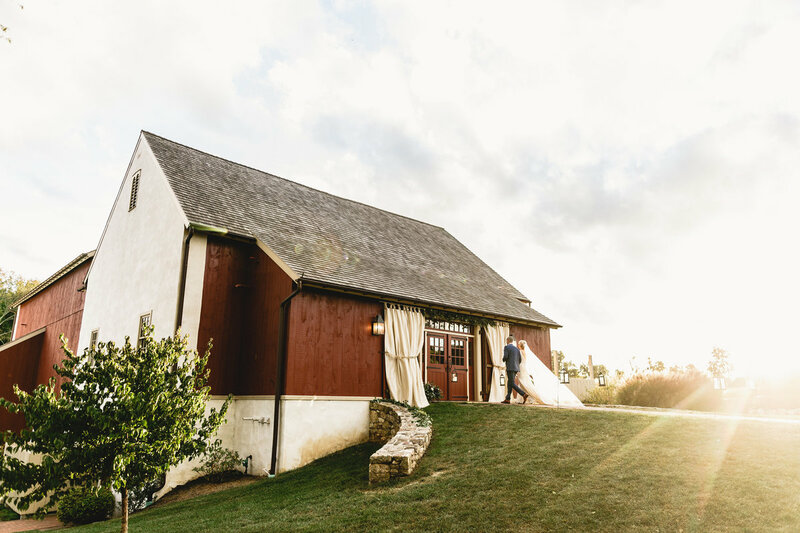 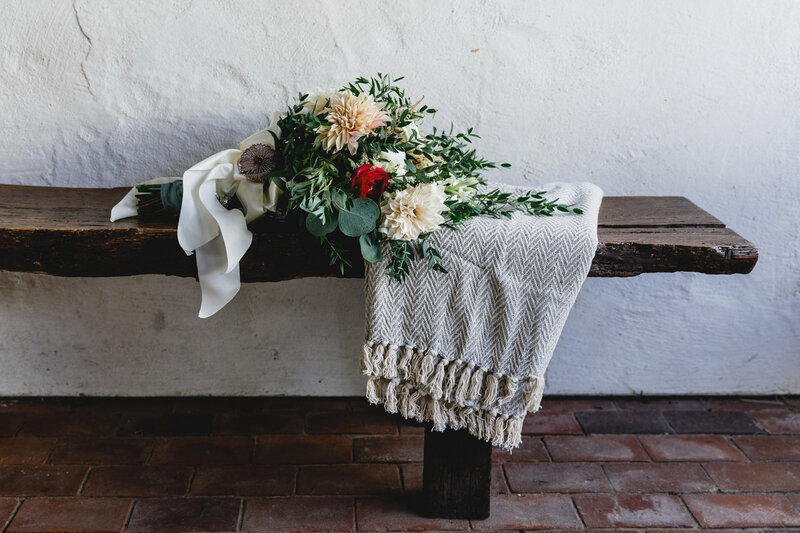 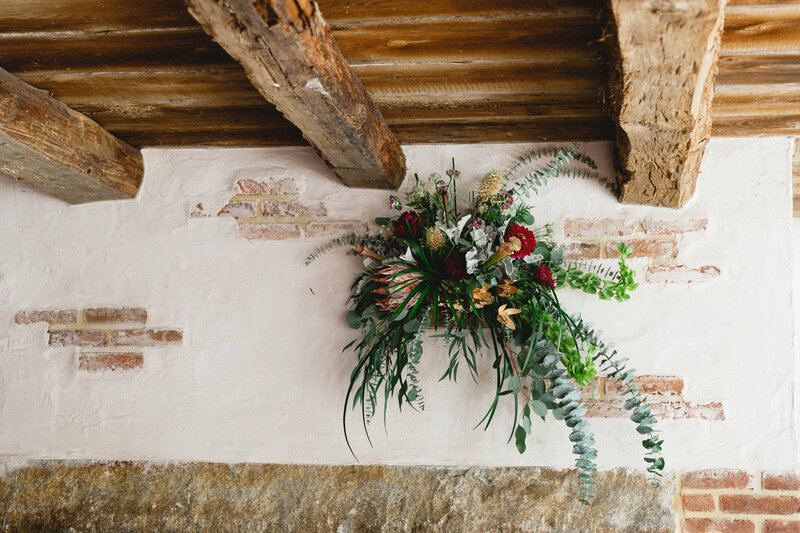 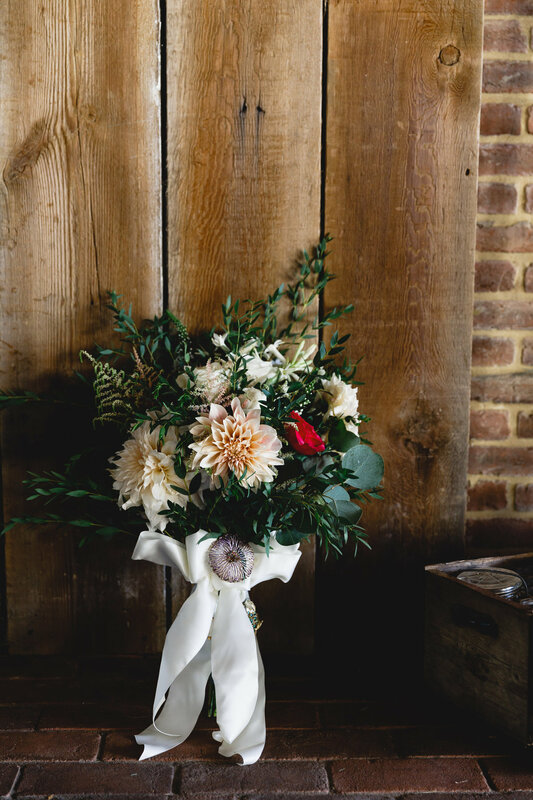 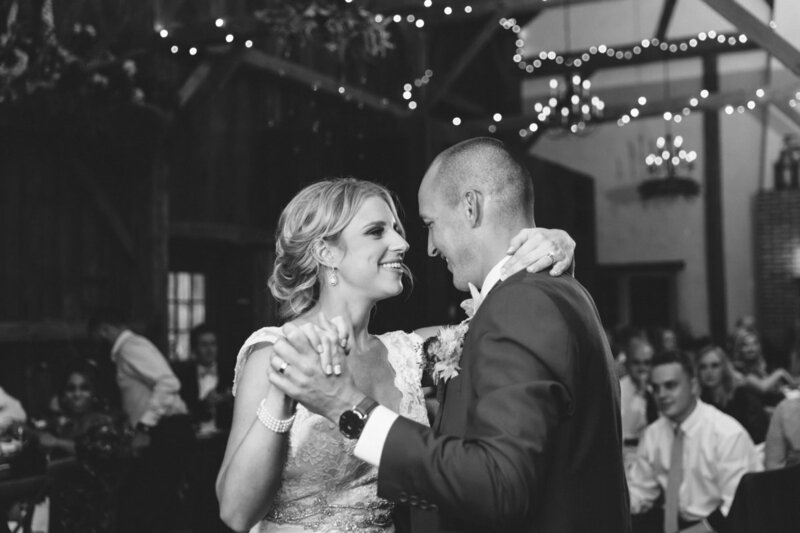 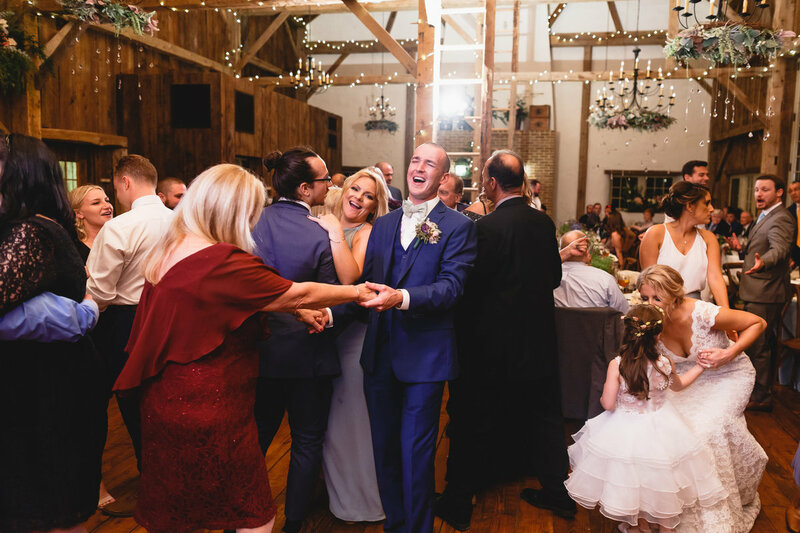 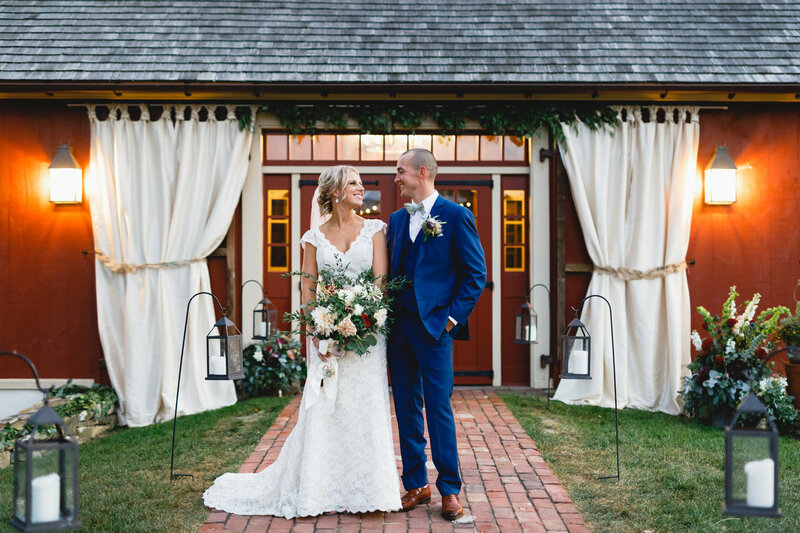 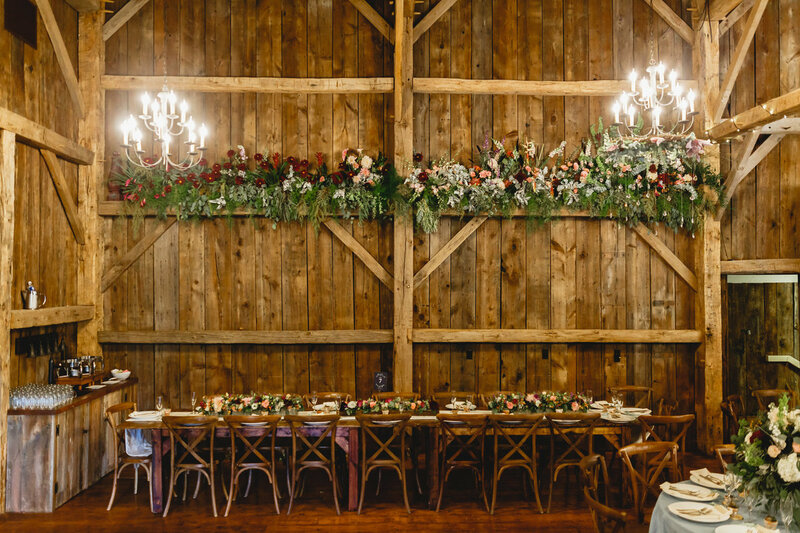 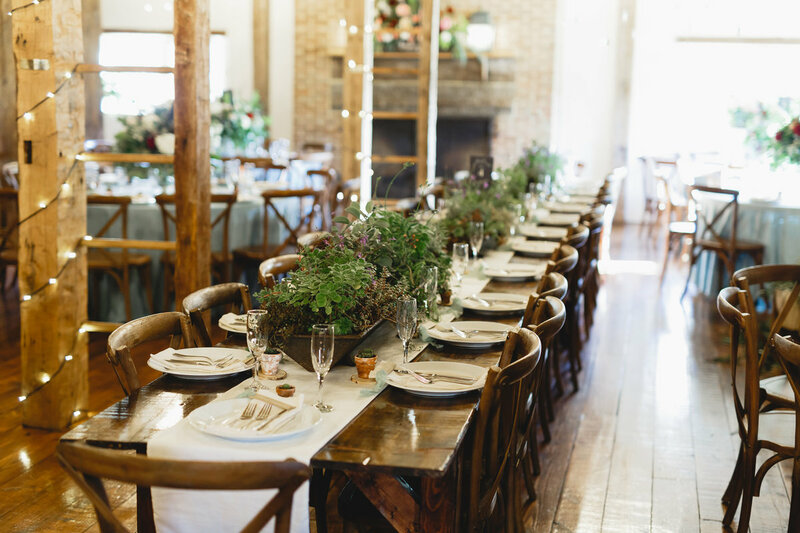 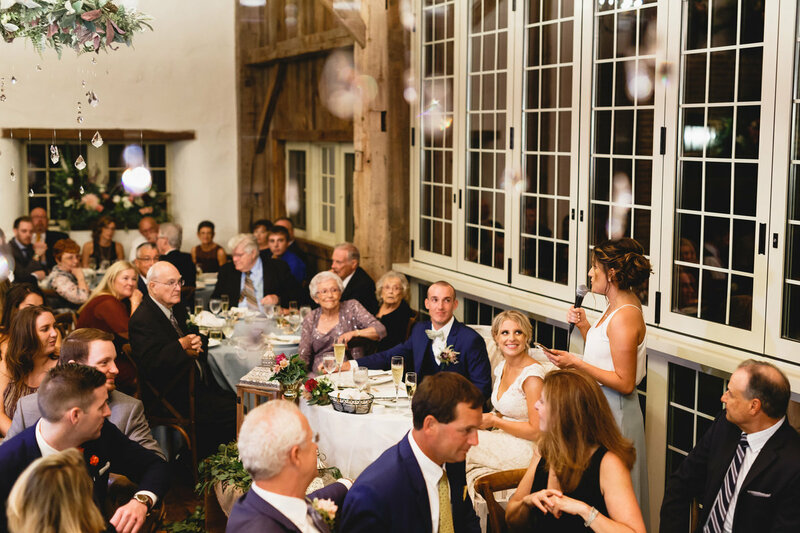 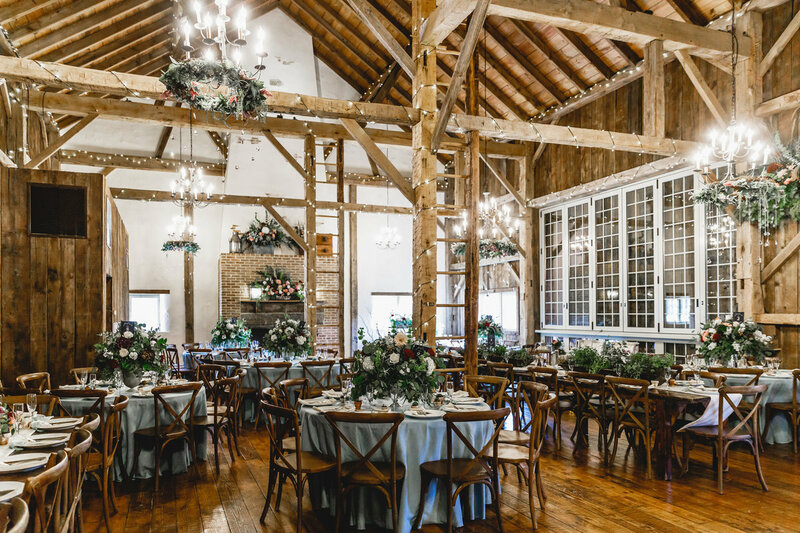 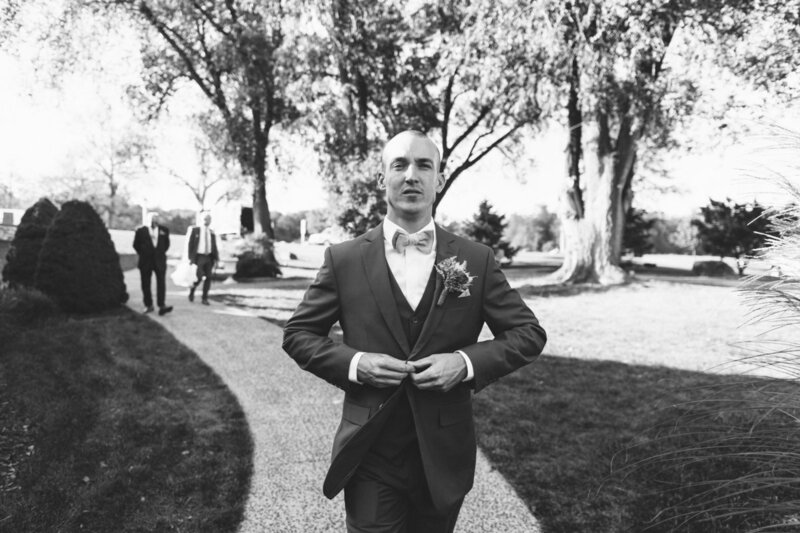 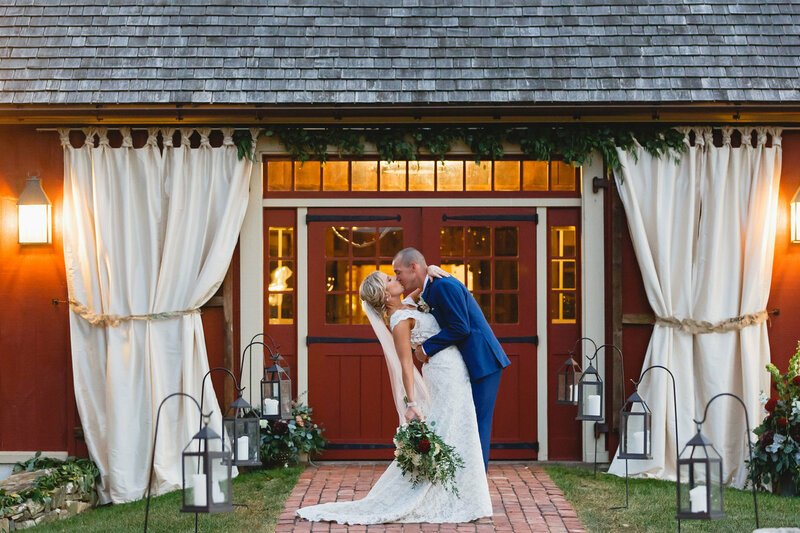 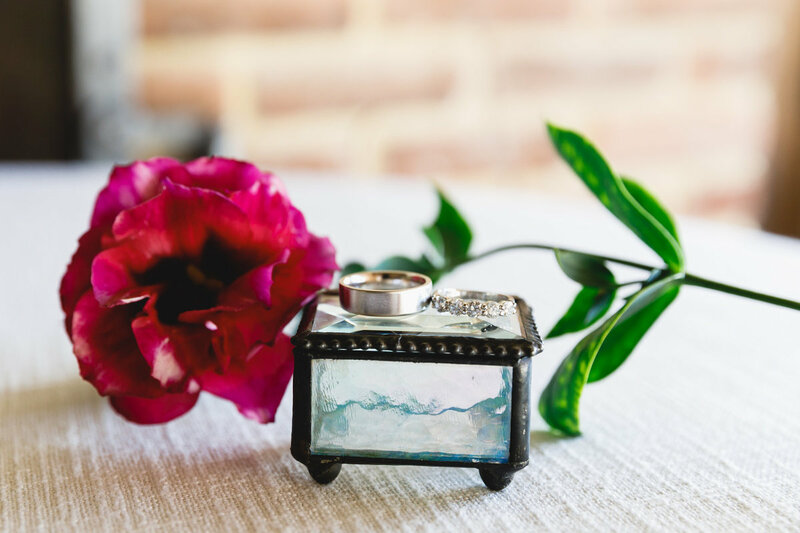 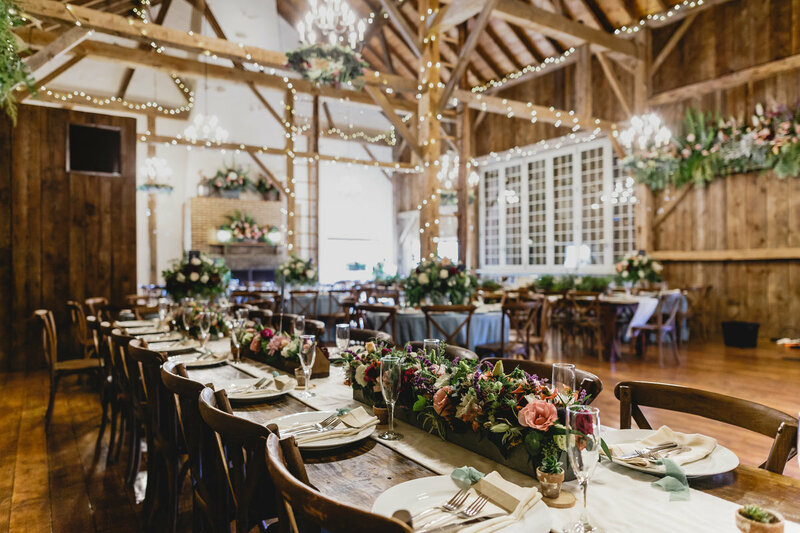 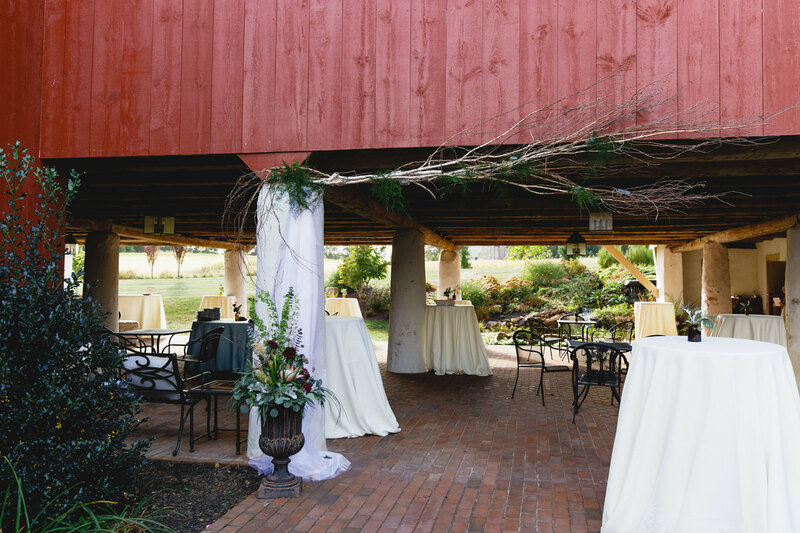 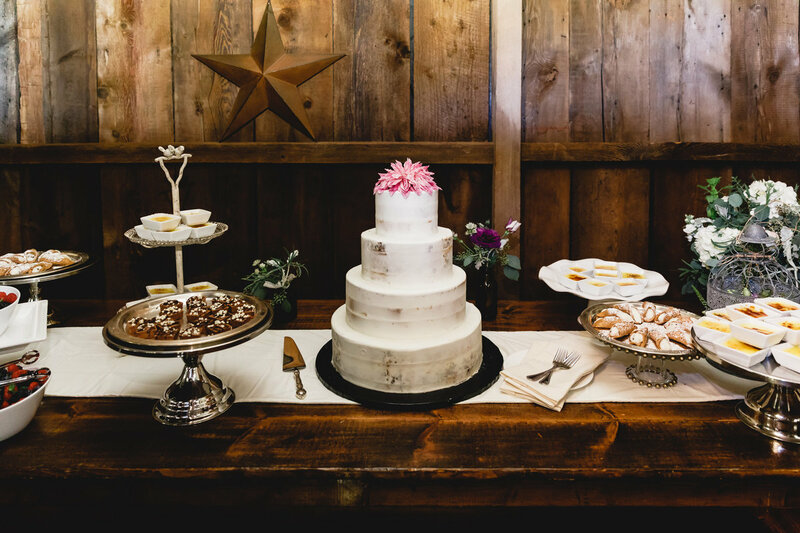 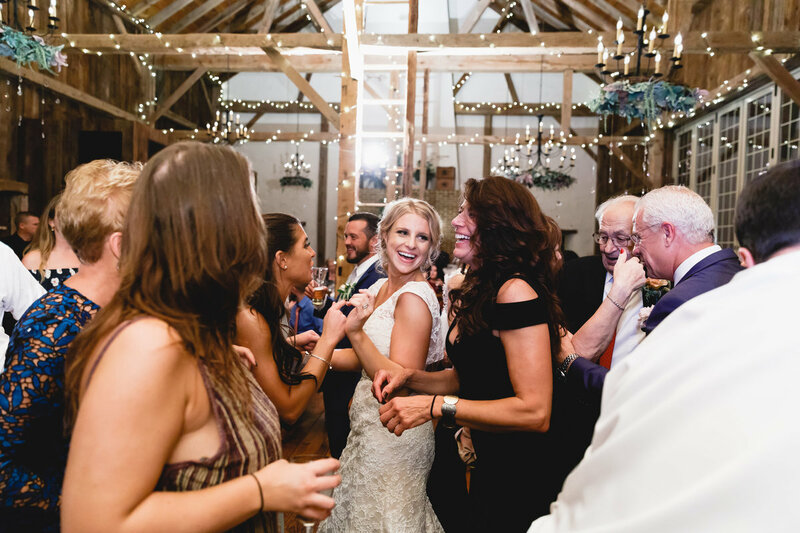 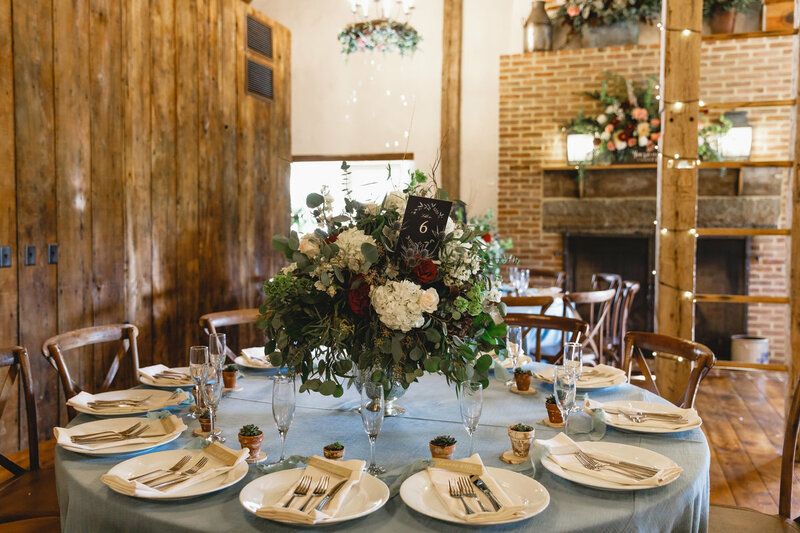 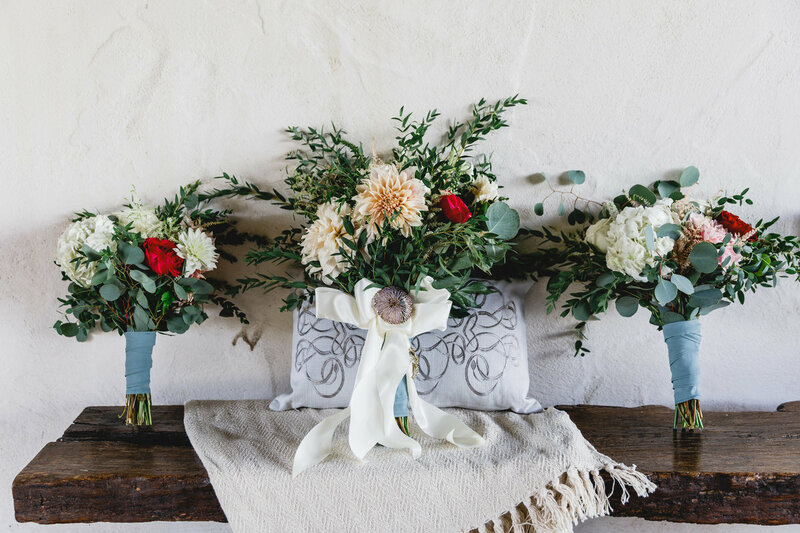 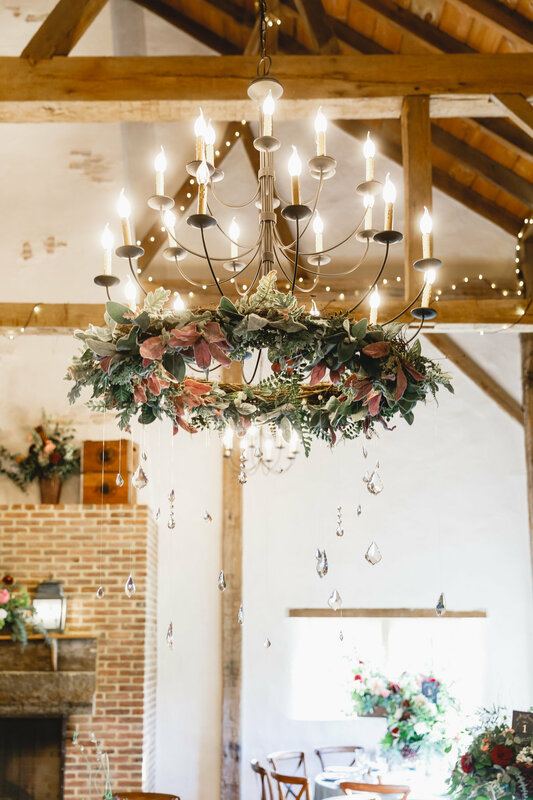 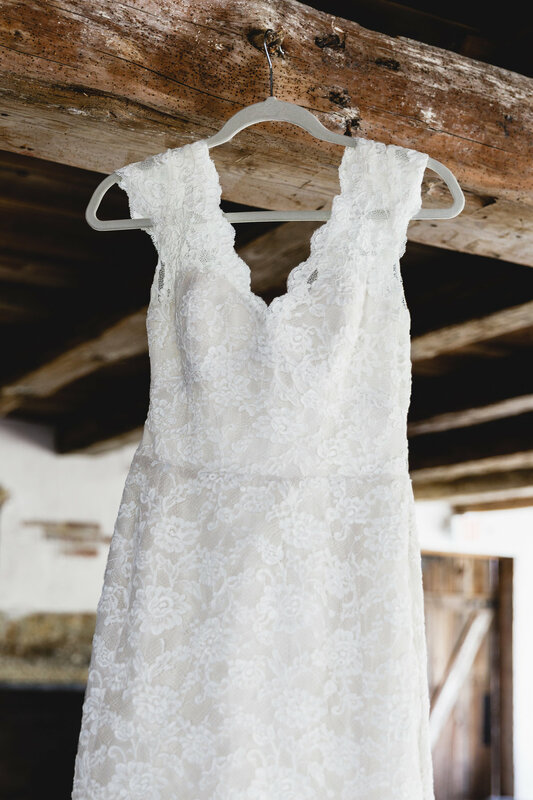 Gwen and Matt’s reception was in a rustic barn, the entire place was bursting with lush florals, vintage rentals and so many thoughtful personal touches. 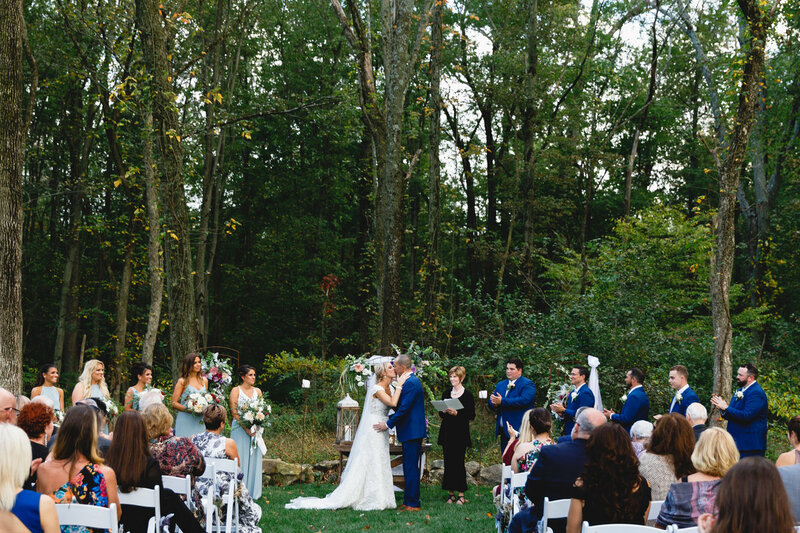 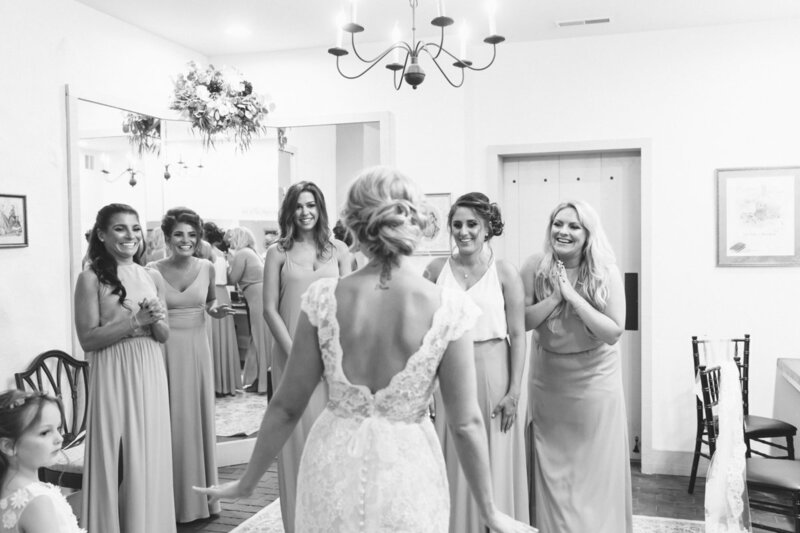 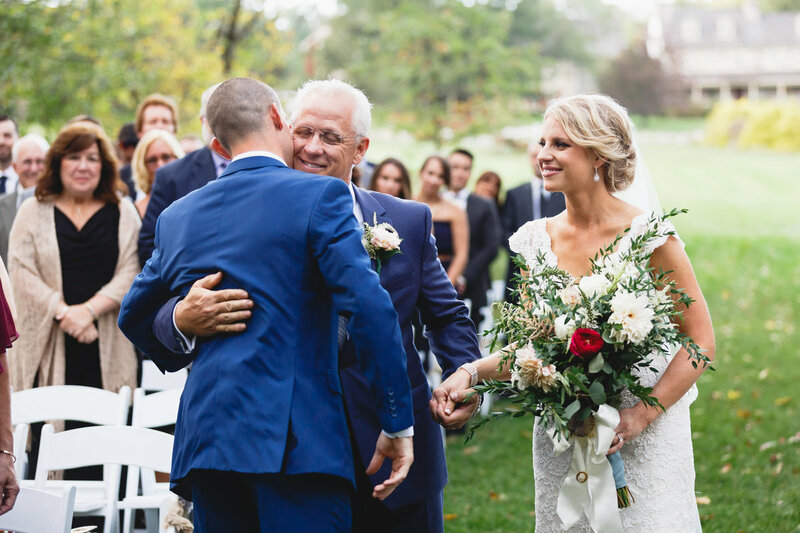 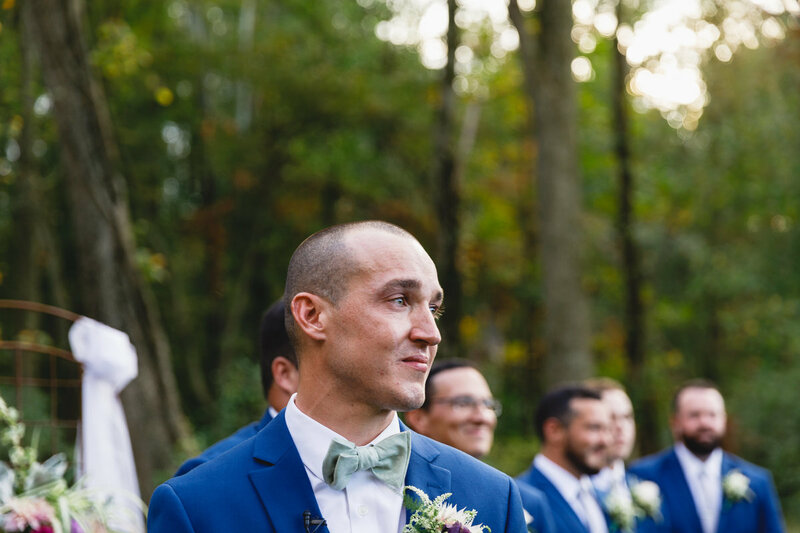 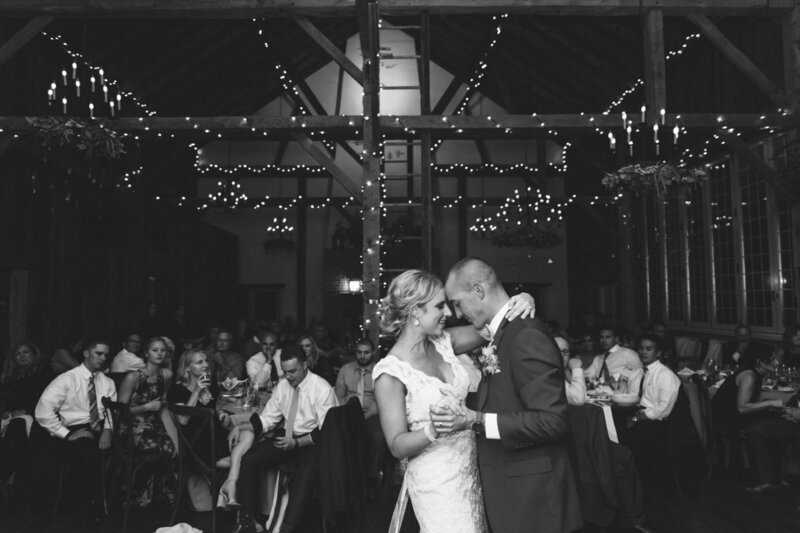 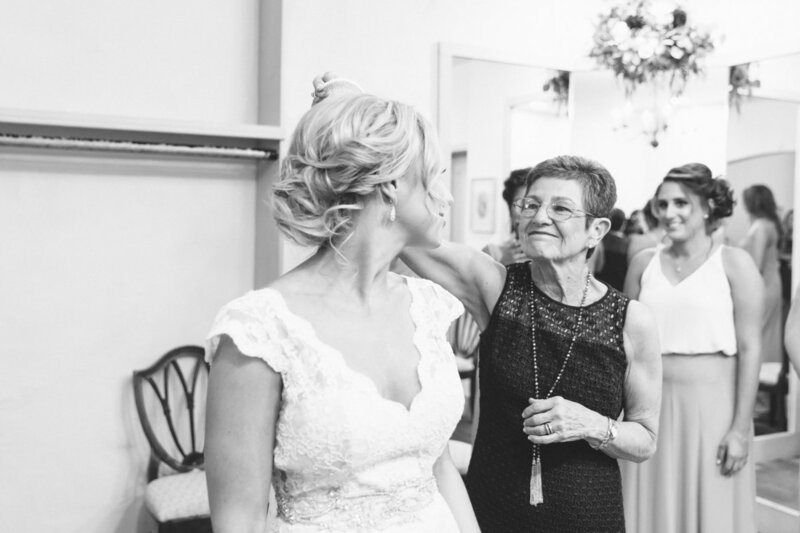 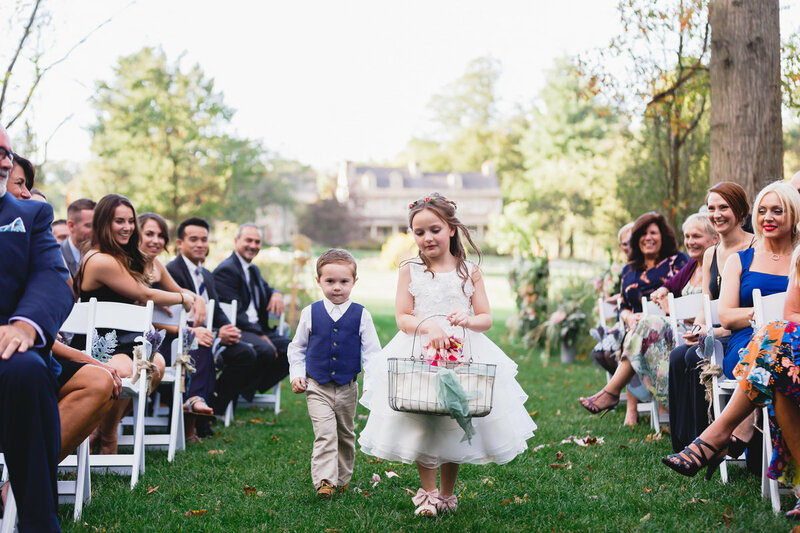 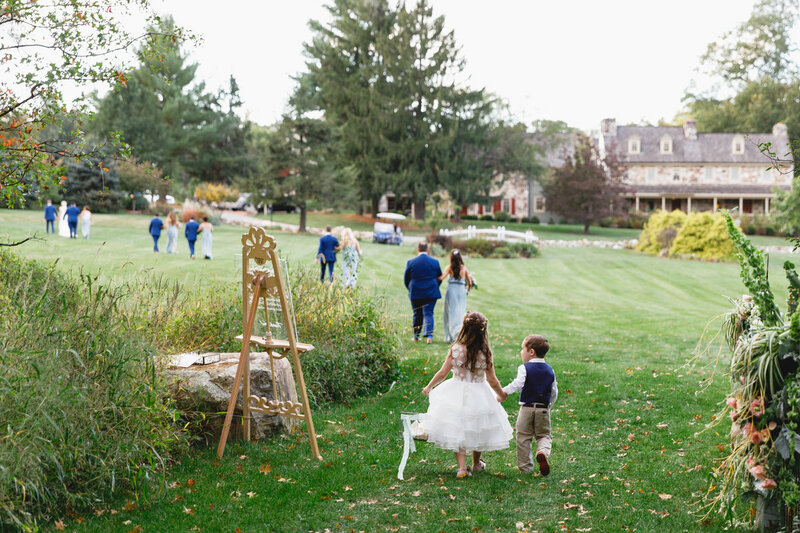 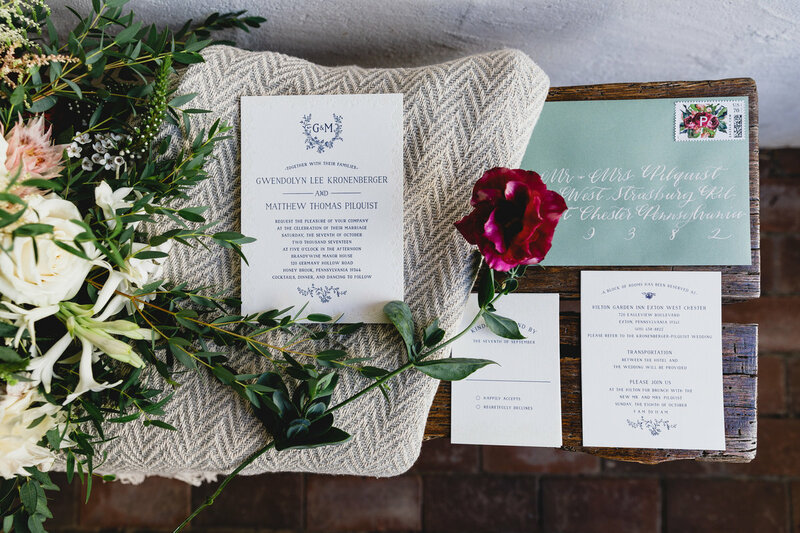 It was an incredibly magical day and sharing in Gwen and Matt’s love story was so special.